Less than two hours away lies one of the most iconic images of Scotland. Situated on an island at the point where three great sea lochs meet, and surrounded by some majestic scenery, it truly is a sight to behold. The delightful seaside town is less than an hour's drive away from House in the Wood. Enjoy the freshest seafood, visit the distillery or check out some live music, Oban has a lot to offer as well as being the gateway to the Western Isles. Take a trip to one of the most stunning and iconic corners of Scotland. 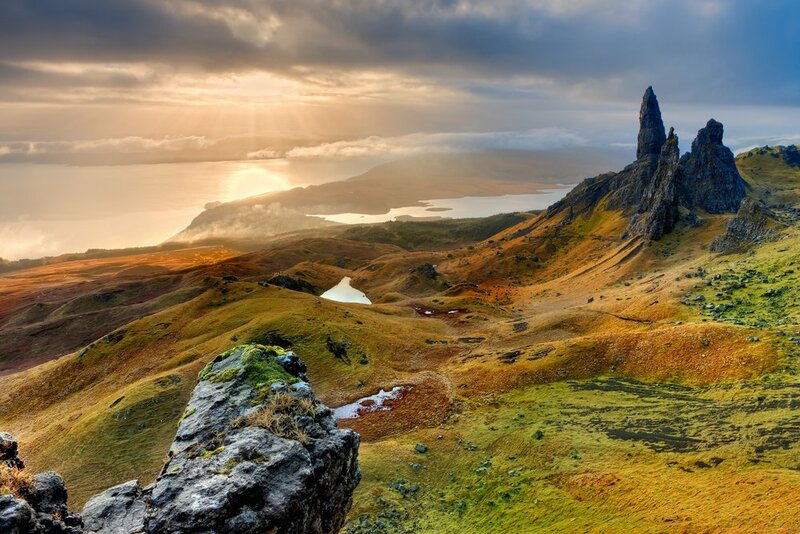 Recently voted the 4th best island in the world by National Geographic, Skye has plenty to offer, enough to make it the number one island in your heart! Every Harry Potter fan won't want to miss this sight. 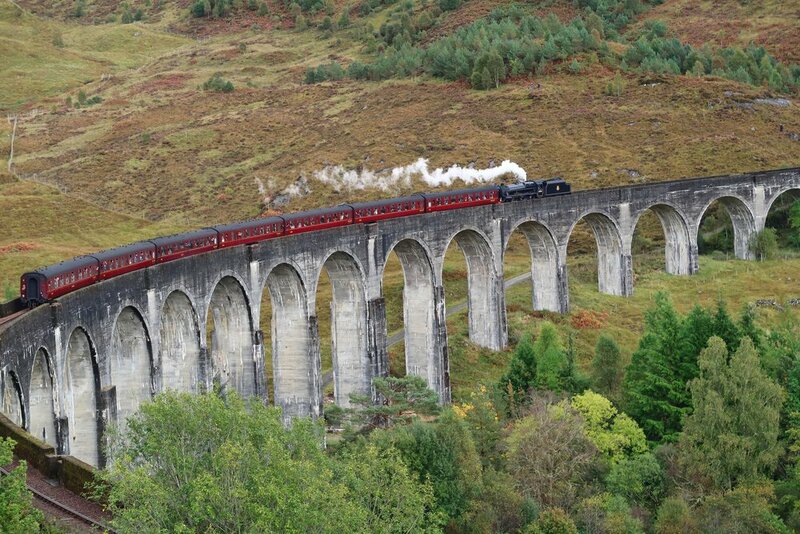 Watch the Hogwart's Express fly along the most iconic of Scottish railway lines.